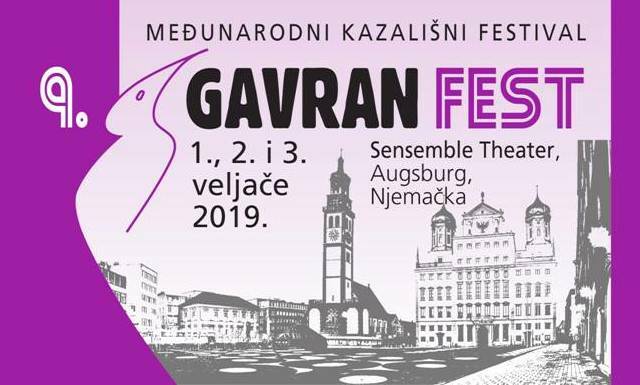 Established in 2003 in Slovakia, after Poland and Czechia, the GavranFEST is now for the first time organized in Germany, 2019. It consists exclusively of the plays by Miro Gavran. Miro Gavran plays have premiered seven times in German theatres. Two collections of his dramas have been published in German, by the University of Bamberg Press. And, three of his plays - Creon's Antigone, George Washington's Loves, and Night of the Gods - were included in an anthology of the world's best dramas, published by Anton Heirsemann Publishing House, Stuttgart. 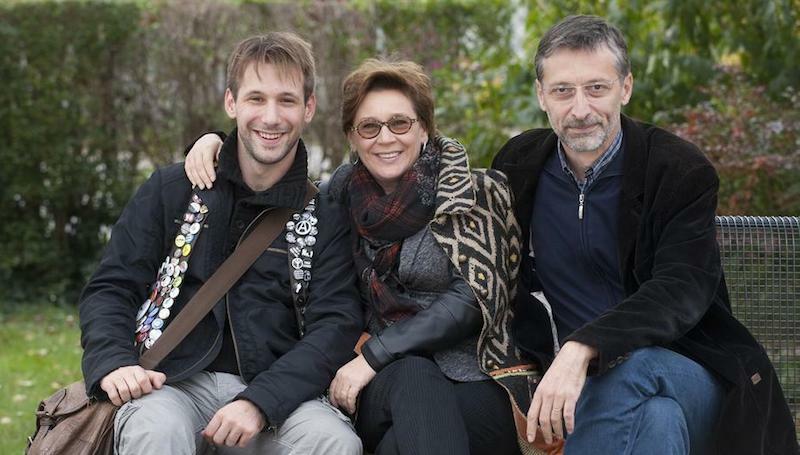 Miro Gavran with his wife Mladena and son Jakov. Photo D. Višnjić, Pixell. which is 41st language on the list of translations of his books! Congratulations! 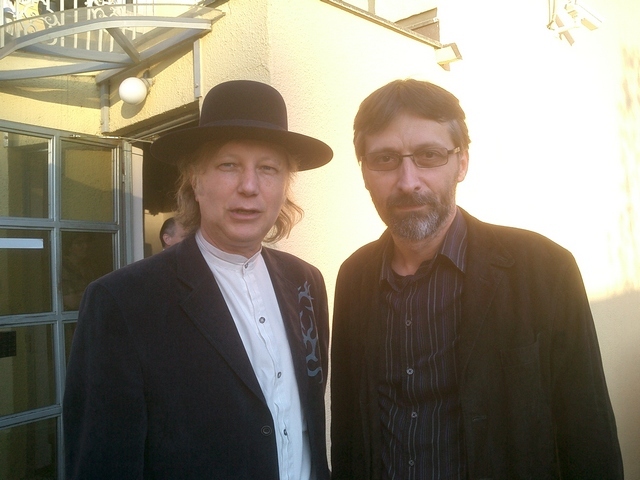 Nenad Bach and Miro Gavran in Zagreb in 2008. Many thanks to Mr Gavran for the photo.